Visit us at Booth #513! We hope to see you at the Credit Research Foundation 2019 Forum & Expo August 12-14 in Seattle. We are honored to be amongst 20 Platinum Partners and we will be amongst the top solution and service providers in risk management exhibiting at the annual event. Our Annual Meeting returns to the Delray Beach Marriott in Delray Beach, Florida, October 24-26, 2019! Watch this space for details. Looking ahead to our next Spring Meeting, mark your calendars for March 26-28, 2020 in San Francisco! 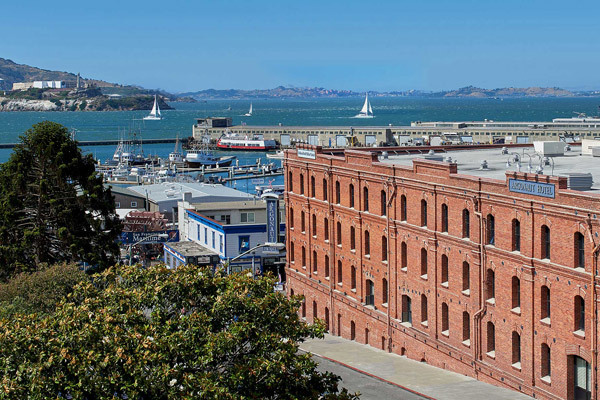 We hope you will join us at the Argonaut Hotel, an iconic coast-inspired boutique hotel in the heart of Fisherman’s Wharf, with sweeping views of San Francisco Bay.